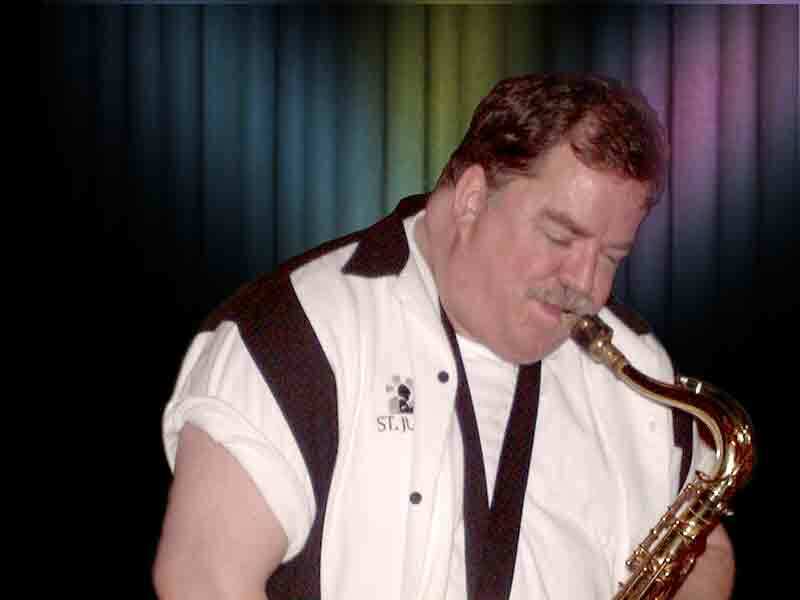 One of the greatest sax players around, Larry is the Music Professor at Illinois Central College and directs The Illinois Central College Jazz Band. He is the leader of The Central Illinois Jazz Society House Band. He adds a new level of sound when he sits in at such locations as the Panache, the Peoria Pizza Works, and TEJ's Sports Connection.